Since 1993, E3 has created and delivered elementary and middle school programs on water conservation. Our water education programs - Da Drops, Our Water, Our Future, El Tour de Agua, and Conservation Kids - have reached over 244,000 students in Arizona. Partners include Tucson Water, Oro Valley Water Utility, Town of Queen Creek, and Sahuarita Water. Each student receives a Water Smart Kids activity booklet and a "Brush Up Cup" encouraging reduced water use while brushing teeth. Da Drops is a water education program designed for 1st-3rd grade students, focusing on the water cycle, water supply, and water conservation in the Tucson Basin. The program includes three related activities and a lively, hands-on, one-hour presentation conducted in the classroom. Each student receives a small cup to use for brushing teeth and saving water at home, and a booklet of exciting activities to reinforce newly acquired understandings. The presentation and related activities are aligned with ADE standards. 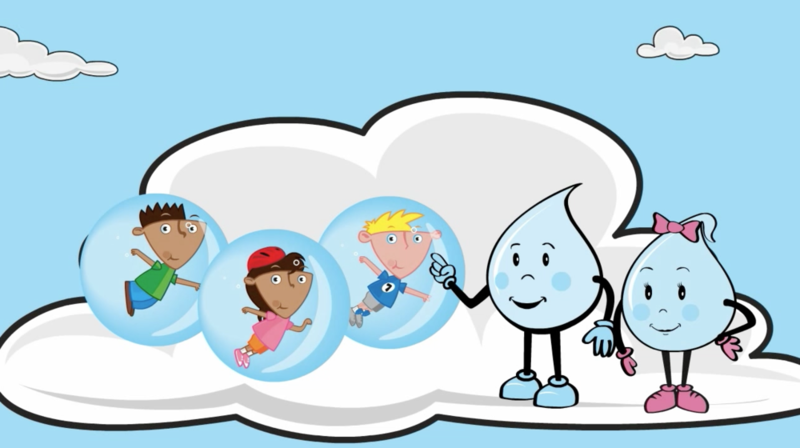 Da Drops is sponsored by Tucson Water and offered free of charge to Tucson-area schools. A modified version of Da Drops is presented for the Oro Valley Water Utility as Oro Valley Conservation Kids. Each student receives an activity booklet and a shower timer encouraging reduced water use by limiting showers to 5 minutes or less. Our Water, Our Future is a water education program designed for 4th-5th grade students, addressing natural and urban water cycles, Tucson's water supply, water as a limited resource, water use, water recycling, and water conservation. 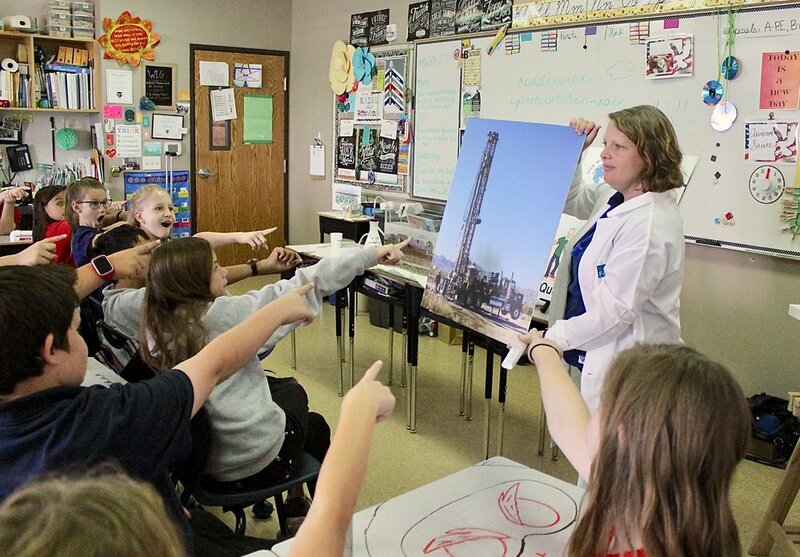 The program includes four related lessons and an interactive one-hour presentation conducted in the classroom. Each student receives a five-minute shower timer and an engaging activity booklet to bring home. The presentation and related lessons are aligned with ADE standards. 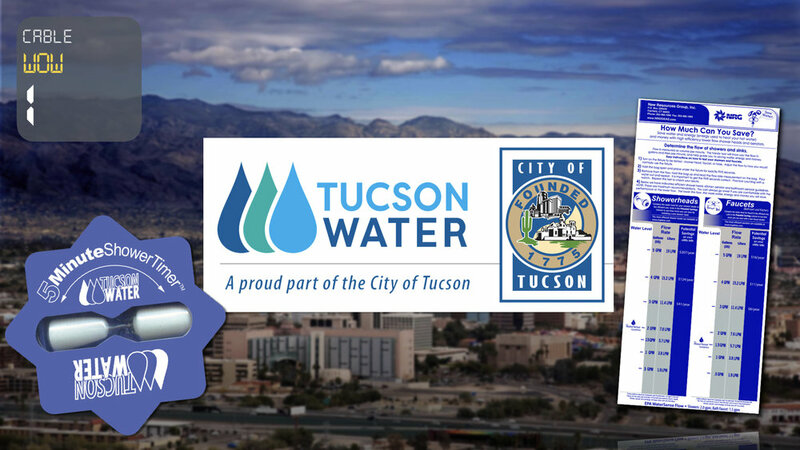 Our Water, Our Future is sponsored by Tucson Water and offered free of charge to Tucson-area schools. 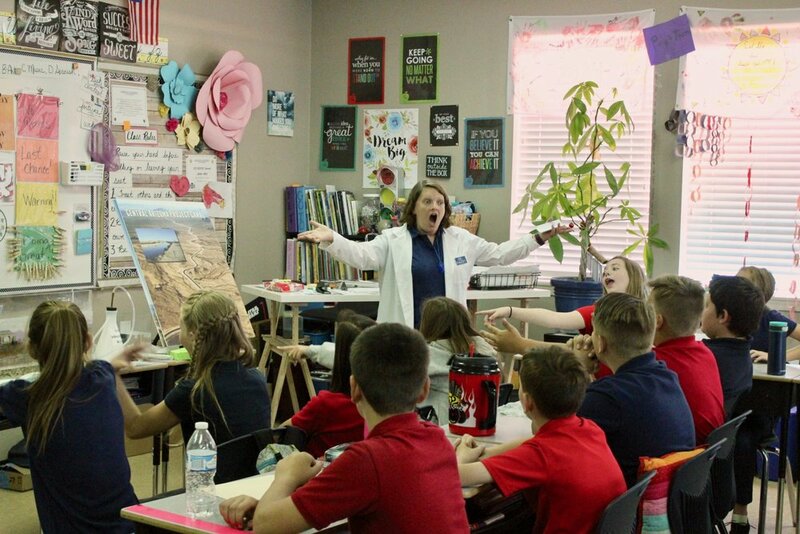 Queen Creek’s Our Water, Our Future is a water education program designed for 4th-5th grade students, addressing the water cycle, Queen Creek's water supply, water as a limited resource, water use, water recycling, and water conservation. The program includes three related lessons and an interactive 55-minute presentation conducted in the classroom. The presentation and related lessons are aligned with ADE standards. 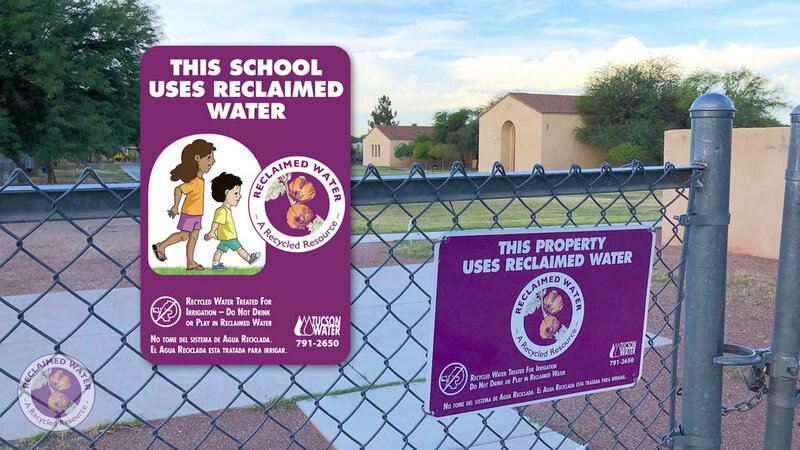 Queen Creek's Our Water, Our Future is sponsored by Town of Queen Creek and offered free of charge to eligible Queen Creek and San Tan Valley schools. 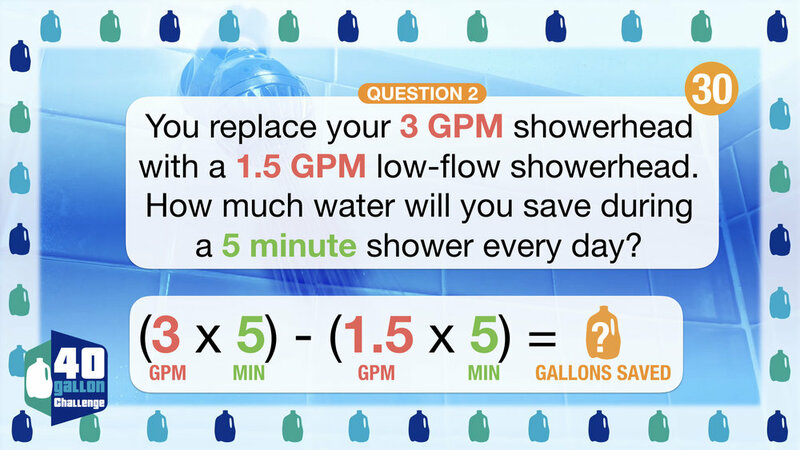 Each student receives a flow rate bag to calculate home shower and faucet water use, and a shower timer encouraging reduced water use by limiting showers to 5 minutes or less. Watching Our Water is a water education program for 6th-8th grade students about the intricacies of Tucson's unique water situation, focusing on water sources, the water cycle, recycled water, and water conservation. It includes a pre-visit video, a hands-on and interactive classroom presentation (designed to fit into a typical 50-60 minute classroom period), and a post-visit lesson. Each student receives a free shower timer and flow rate bag (used in the post-visit lesson), and has the opportunity to request a free low flow showerhead and faucet aerator. The presentation and related lessons are aligned with ADE standards. Watching Our Water is sponsored by Tucson Water and offered free of charge to Tucson-area schools.